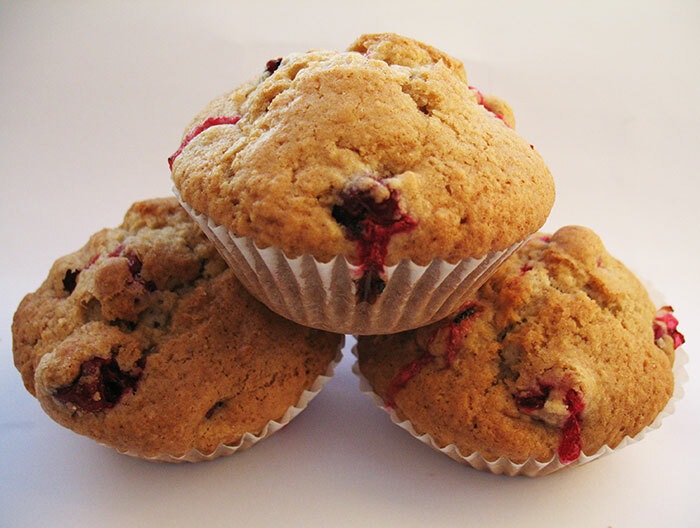 Usually when I feel compelled to eat my baked goods it is because they taste good. 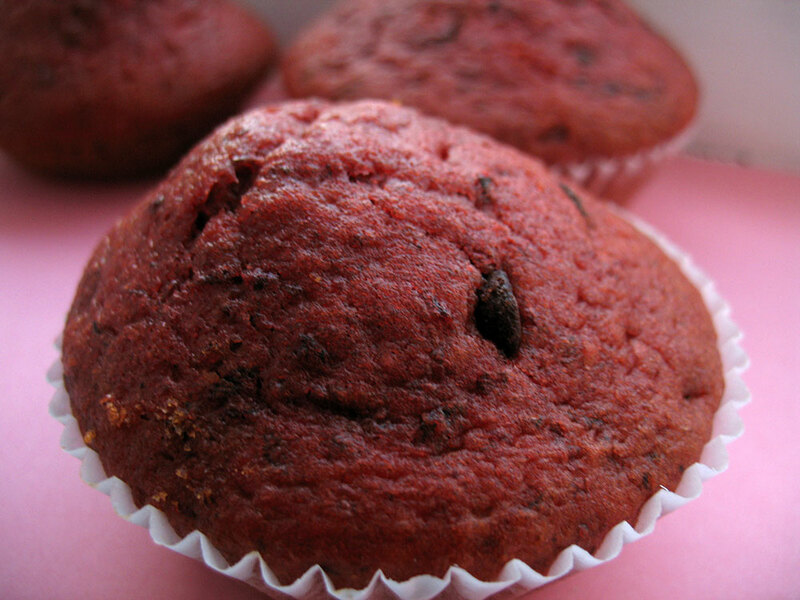 While this is also true for these Beetroot Muffins, there is also a more sinister reason. 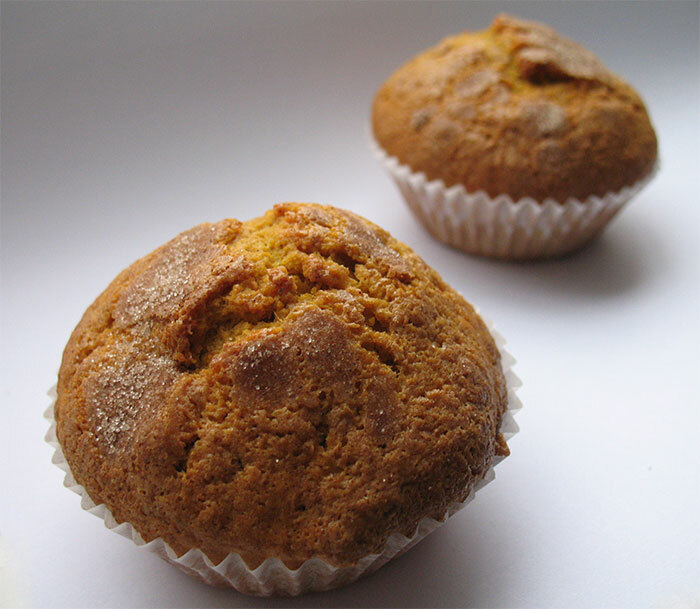 With the last of my pumpkin I decided to make muffins, as although I love muffins I only have one blog post on them, the eponymous Coffee Muffin Recipe post. Recently I have been hearing about the US canned pumpkin shortage but American’s don’t know how easy they’ve got it – I can’t find canned pumpkin anywhere! 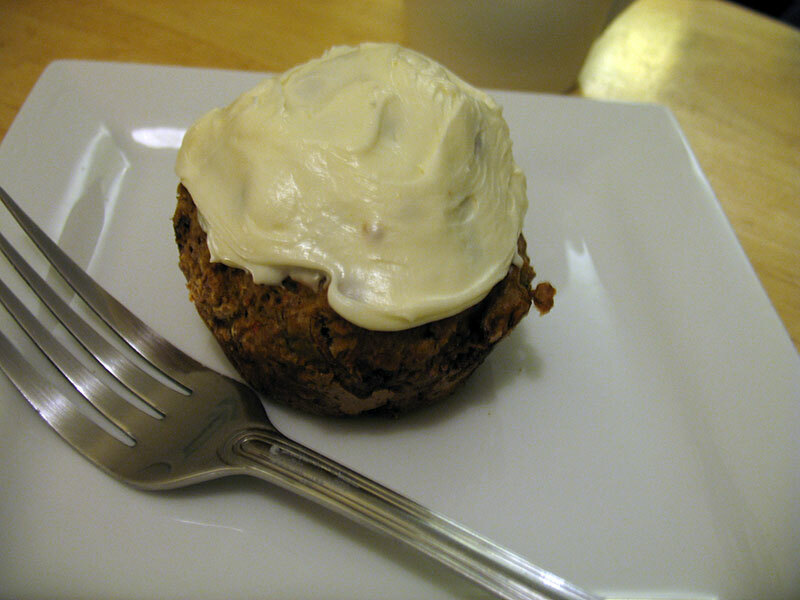 This makes it more difficult to follow the dozens of Pumpkin recipes out there on the interwebs, so I have had to adapt this Pumpkin Muffin Recipe from Smitten Kitchen. 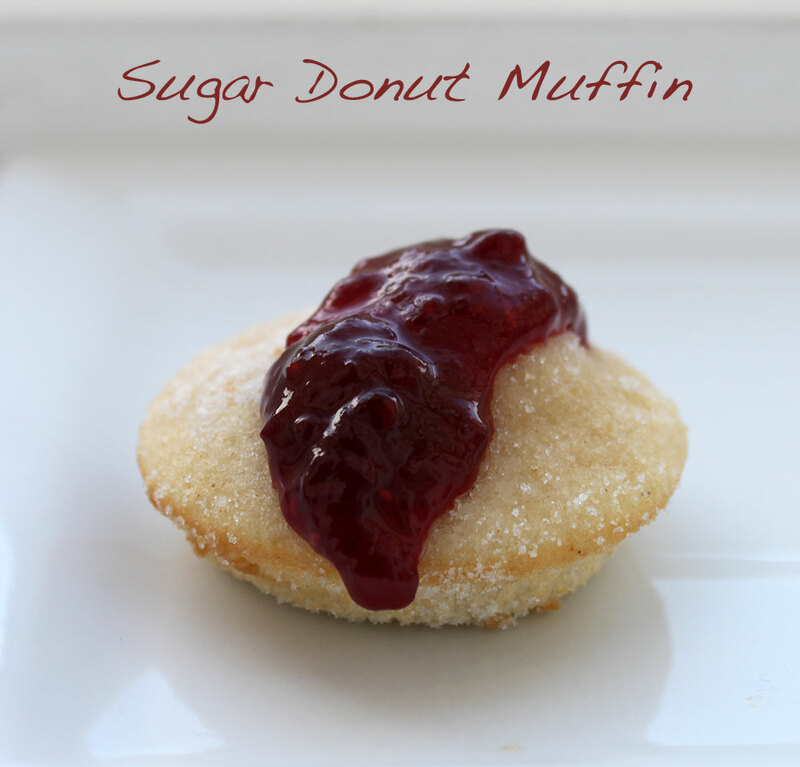 The brown butter adaption is something that has been running about in the back of head for some time, I loved the idea of a nuttier buttery taste. 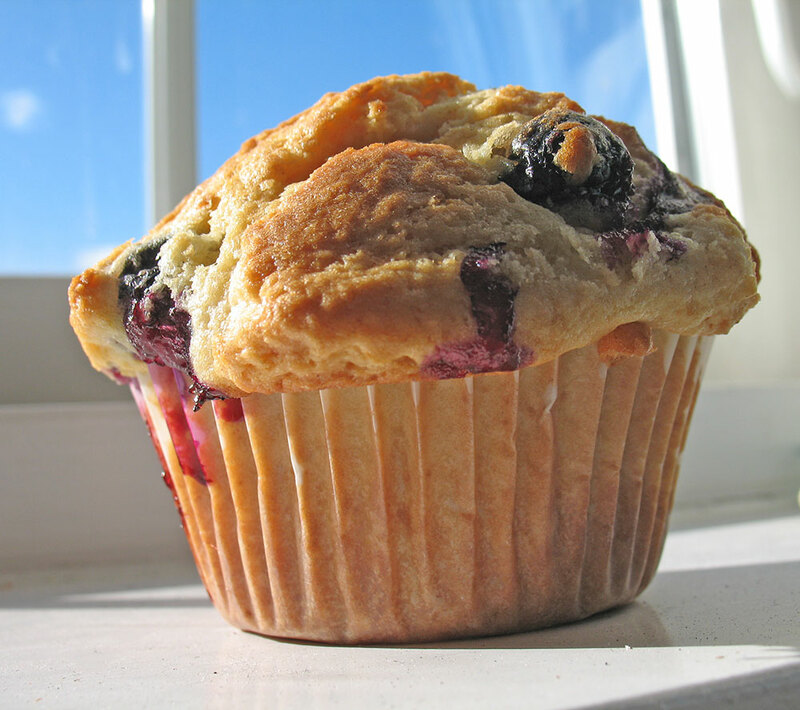 This recipe like most muffin recipes use oil instead of butter, but I figured that substituting melted butter would work just the same. 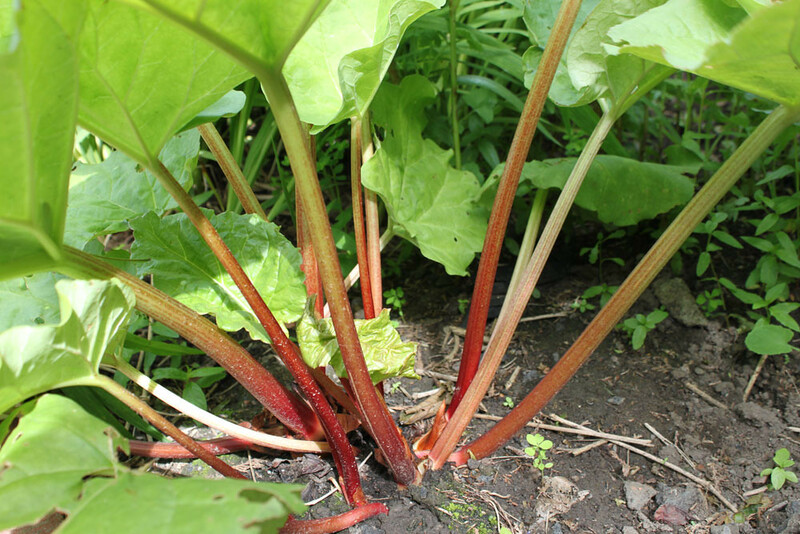 The links in the recipe below, take you to subsequent pages of this post that explain how to make each ingredient from scratch. Preheat the oven to 180oC or 350oF. Line a tin with muffin cups, or in my case fairy cake liners. Add the pumpkin, brown butter, spices, sugar, baking soda and salt (if using), from reading the recipe Smitten Kitchen suggests mixing with a whisk as makes it much harder to over mix. In another bowl mix the flour and the baking powder. 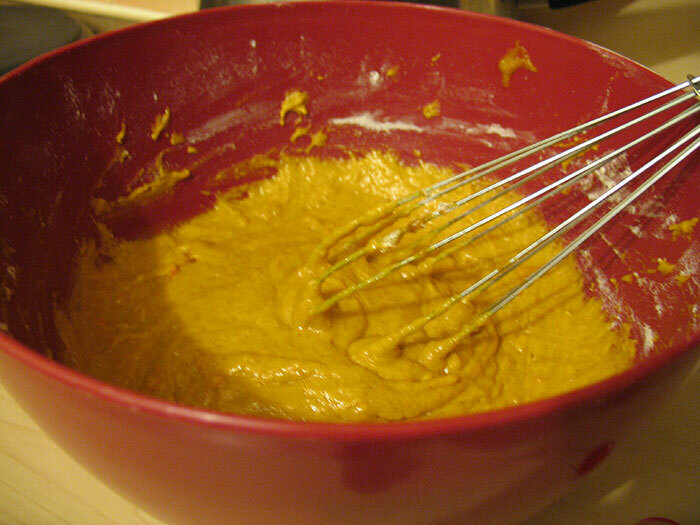 Whisk the flour mixture into the pumpkin batter, until mixed through. Pour the mixture into the liners making sure each one is around 3/4 full, although I had some extra batter left at the end so I just topped them all up. 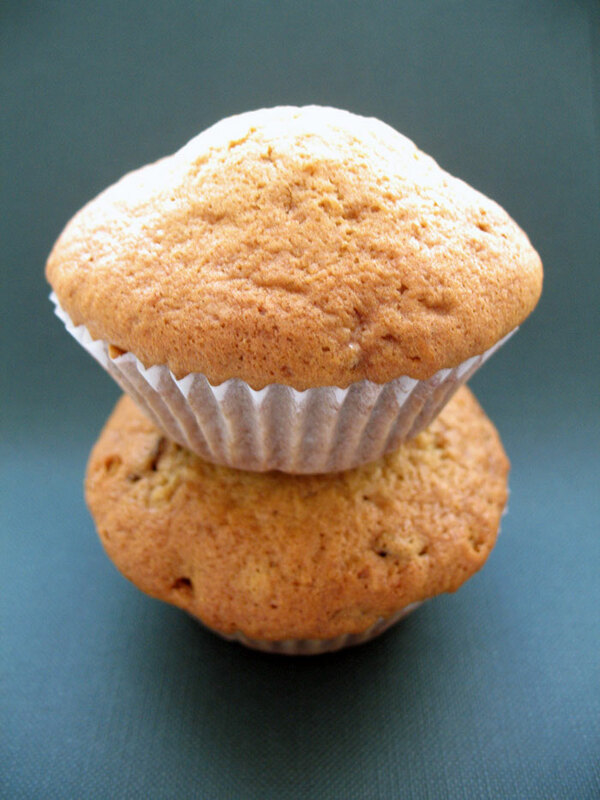 Sprinkle on top of each muffin the cinnamon sugar. Pop the tray into the oven for around 25 to 30 minutes, until they are golden and puffed up. 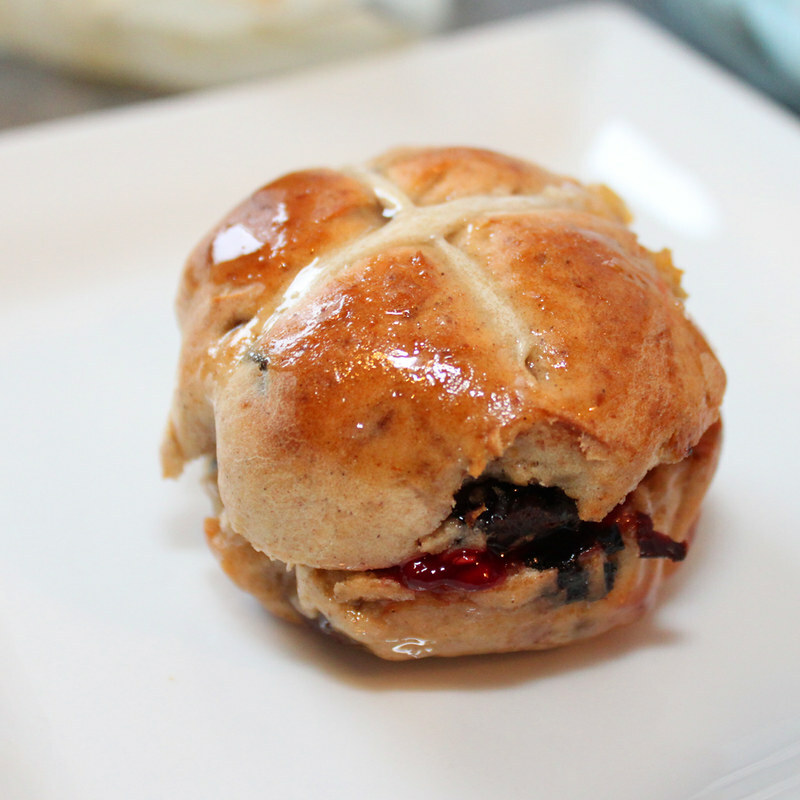 Leave them to cool in the pan for 5 minutes and then allow them to cool further on a wire rack. 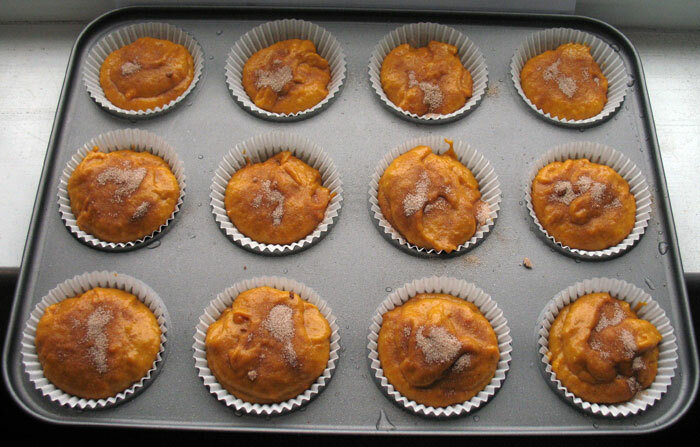 When the muffins were ready I was astounded by the wonderful orange colour, so vivid but so natural. 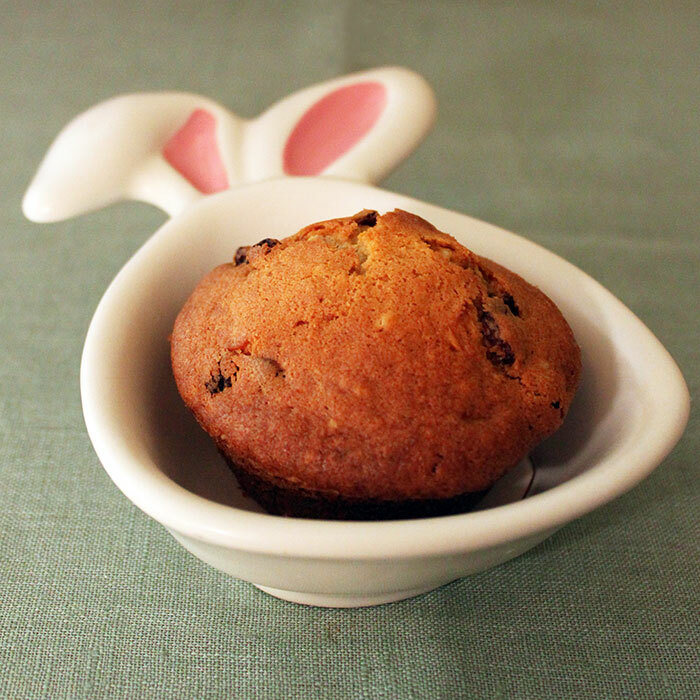 It was a beautiful moist muffin, and the spices were just perfect. 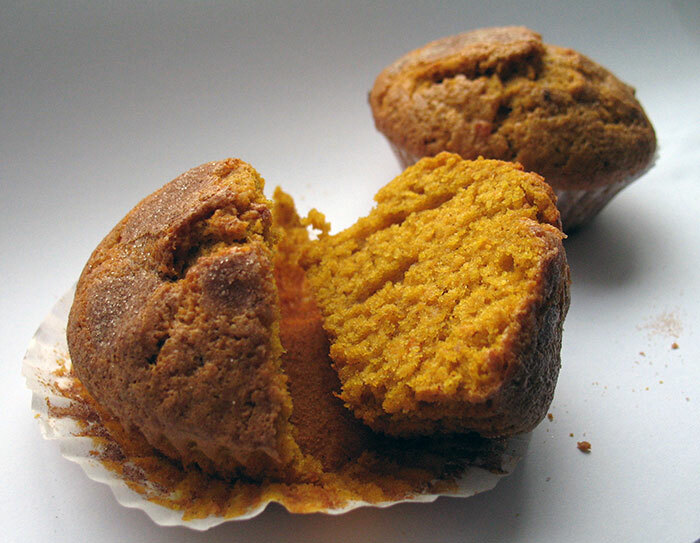 I am not sure if on top of the different spices and the pumpkin I could really taste the brown butter in the final muffin, but I could definitely smell it when they were cooking! 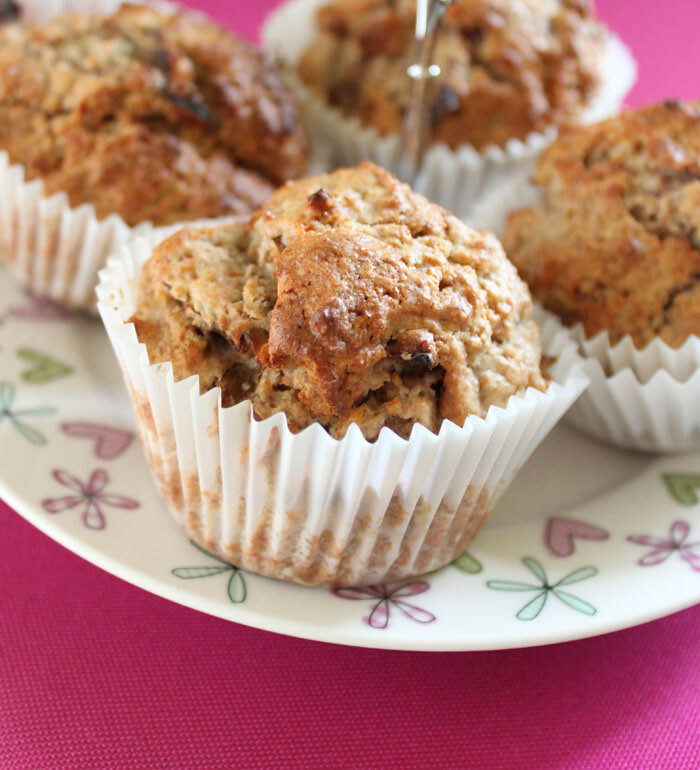 This is definitely our favourite muffin recipe in a while, definitely a keeper.